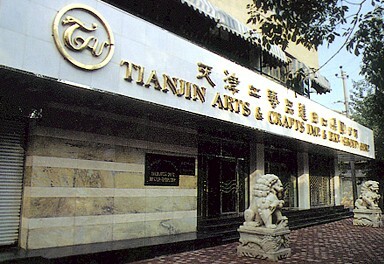 The former Corporation of Tianjin Arts & Crafts Import & Export (Group) Co., is Tianjin Arts & Crafts IMP & EXP Corp. which was founded in July 1965. She has become one of the 500 largest export enterprises throughout the country with 29 year's unyielding efforts. With the further deepening reform of the foreign trade system, the business activities have been developed constantly and the way of trade has become more flexible than ever before we shall be based on the city of Tianjin with business links to the whole country.